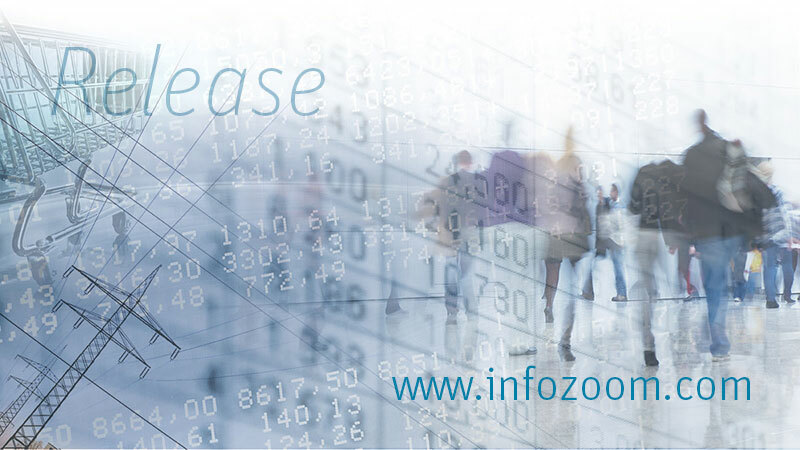 InfoZoom Anywhere enables you to swiftly analyze data in your web browser on any device and from anywhere. Users can filter and select data within no time in the familiar and unique InfoZoom view. The analyses are based on a common data source with server-based data processing and central user administration and rights management. Efficient data storage and intuitive analysis functions give maximum data transparency to everyone. High flexibility and intuitive handling make InfoZoom Anywhere the perfect web tool for customized self-service analyses based on a central data pool. No special IT skills are required. Departments can carry out their own analyses. This enables you to exploit the “wealth of data” resting in your company. Questions? More Information? Request for Quote?